According to the latest data, soon the Galaxy Note 4 may receive a strong enough competitor in the face of the device from the Korean company Pantech. However, while it remains a mystery whether there will be novelty outside the home market. Before the announcement flagship smartphone from the company Meizu is still a little time. According to the latest spletnethe Chinese manufacturer will show the new product under a special event which will take place on 2 September. Meizu is a company which became one of the first suppliers of smartphones, which offered customers a device on Ubuntu. Perhaps in a short time, Meizu is going to produce flagships with the thin bezels. These conclusions are made on the basis of the photographs, leaked to the network. The photo shows the front panel of the device to be announced along with the schemes that will be used for the manufacture of the phone. 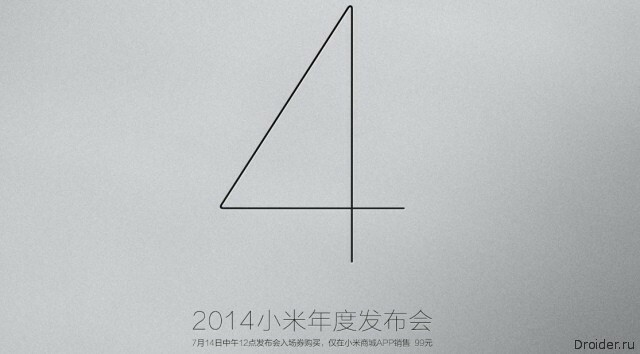 For the First time about the announcement flagship smartphone from the company Meizu called MX4 began in 2013. Since that time, information about the release, which will be held in the coming months, appear with enviable regularity. But the company is not in a hurry to show the new device. 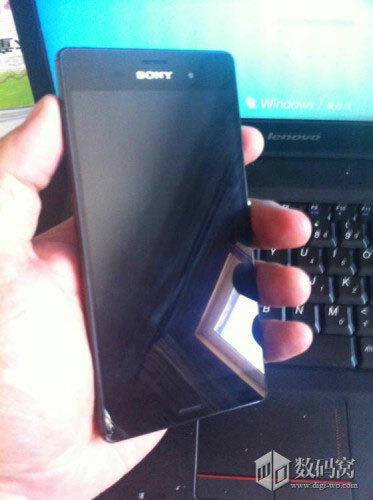 Some time ago we wrote about the fact that in the network appeared the first tentative photos of the device Xperia Z3 and discussed its appearance and design. And today one known to many account on the social network Twitter reported that light is shed on the technical characteristics of the device. @eveleaks says that Sony Xperia Z3 in its current form is that there is little different from the Xperia Z2, passing only a minor update the model. The company Estar Technology officially announced an interesting gadget called Takee 1. 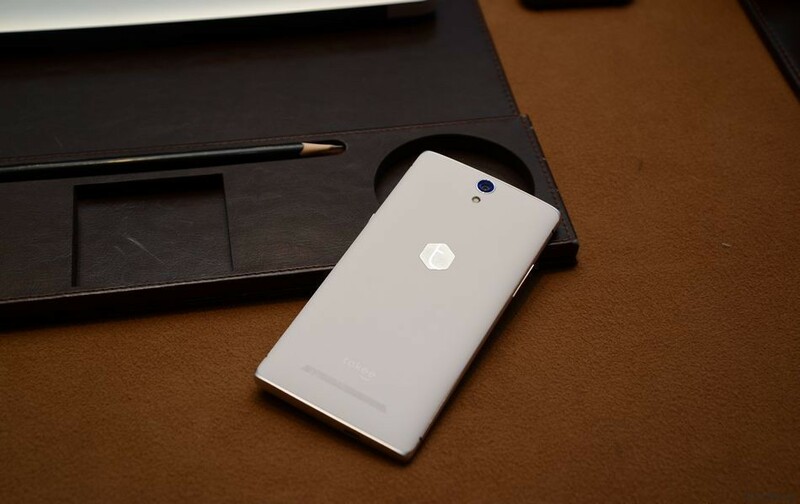 The Chinese manufacturer is positioning the new product as "1st in the world holographic smartphone". A few days before the official announcement of the new flagship smartphone from the company Xiaomi became available technical specs. They published one of the retailers. 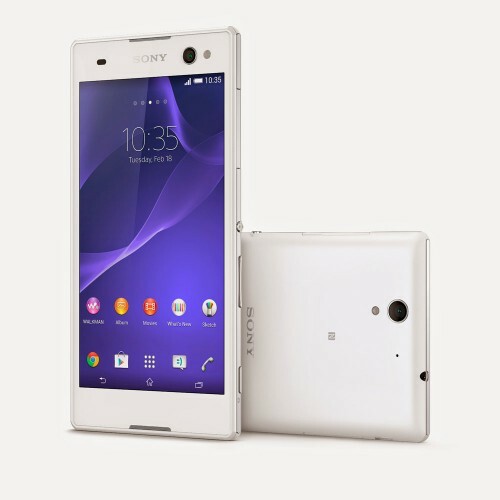 Sony Mobile Communications ("Sony Mobile") introduced Xperia™ C3, the new powerful smartphone, designed specifically to capture selfe and social networking, is equipped with advanced technology photos and video and interactive applications for the camera from Sony. 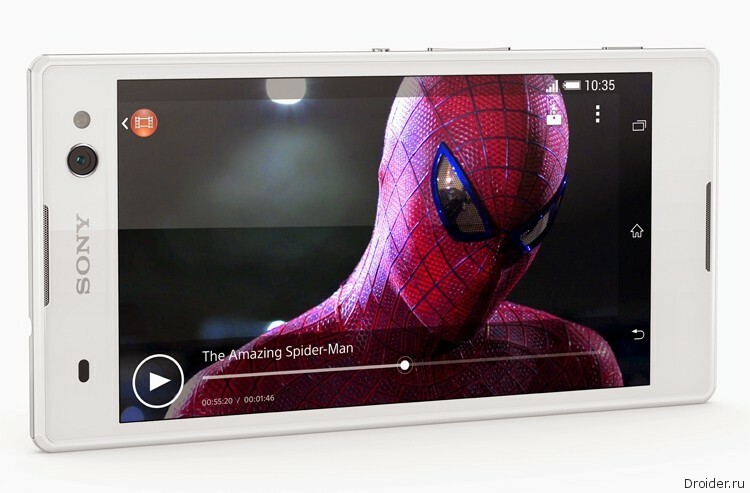 Today the Japanese company Sony has announced the Xperia C3. 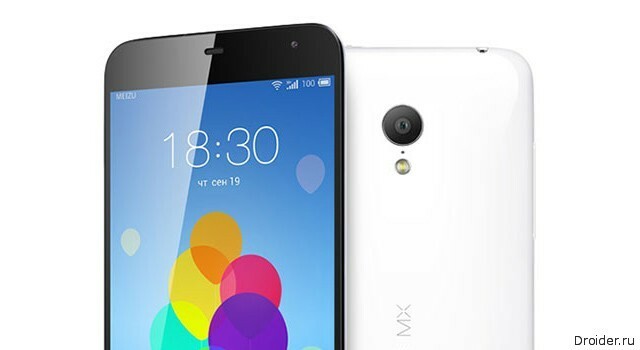 The manufacturer positions a novelty as "the best smartphone for selfi". 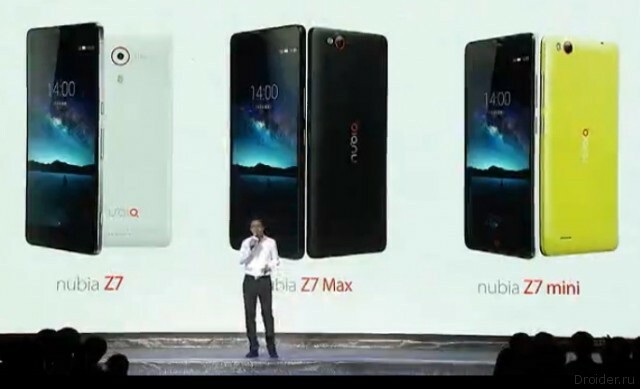 Today, the Chinese company ZTE has officially unveiled 3 new smartphones, which were United in the line of Nubia Z7. The device called Z7, Z7 Mini and Z7 Max. 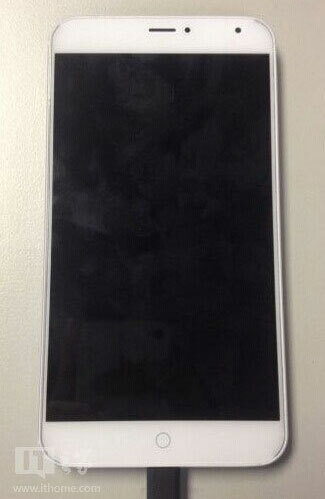 Novelties should replace presented in 2013, the smartphone Nubia Z5. 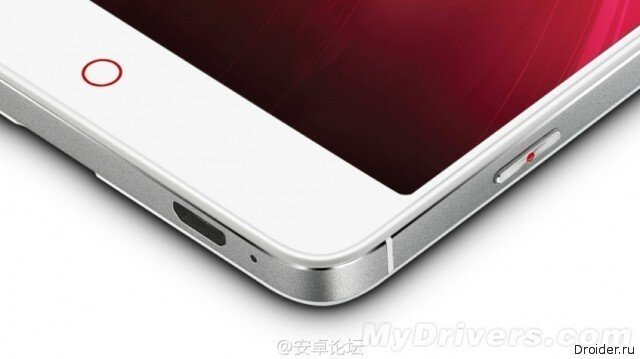 Next Tuesday, the company ZTE should be present in Beijing its new flagship smartphone called the Nubia Z7. It is noteworthy that a few days before the official presentation of most of the technical specifications and images of the device appeared on the website of the Chinese Agency TENAA. The specialists portal iFixit, was a new smartphone from the company OnePlus. The novelty was recently predstavlena to the public, so it is still not commercially available. 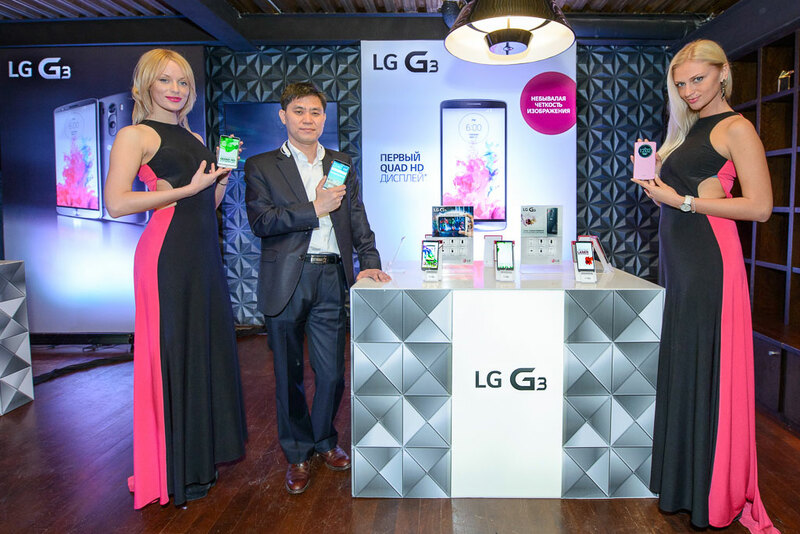 Today, LG Electronics (LG) presented in Russia's long-anticipated smartphone G3, continuing success of the popular LG G2. A little earlier the presentation of the new model took place simultaneously in six cities in different parts of the world – London, new York, San Francisco, Seoul, Singapore and Istanbul. Introducing the LG G3 aims to give new meaning to the understanding of what should be the universal smartphone suitable for users anywhere in the world. Smartphone-tablet Samsung Galaxy Note, no one was particularly waiting for earlier than IFA will be held, and rumors about Galaxy S5 Prime a bit distracted from the first device. Nevertheless, the interest in it is. Because the line of Galaxy Note one of the most successful Samsung. And besides, there always the come stuffed with all sorts of tech devices. It Seems that the South Korean company LG has successfully picking up its pace. 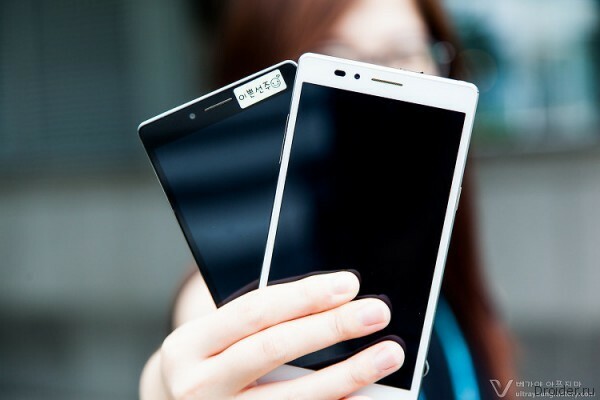 Korean cell phone manufacturer expects to ship 15-16 million smartphones for the current quarter. It will be 20-30% more than in the previous quarter. 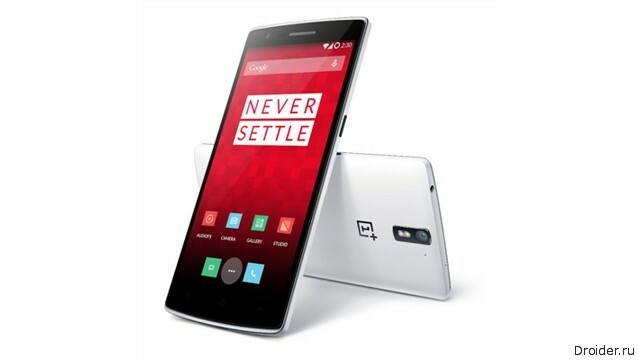 The OnePlus One is one of the most anticipated phones due to the reasonable price of $299 and a powerful stuffing - 5.5-inch FullHD display, Snapdragon 801, UHD video and the CyanogenMod 11S OS. But it is not as easy as we had hoped. The only phone was preparing for shipment and recently, delivery has been delayed. 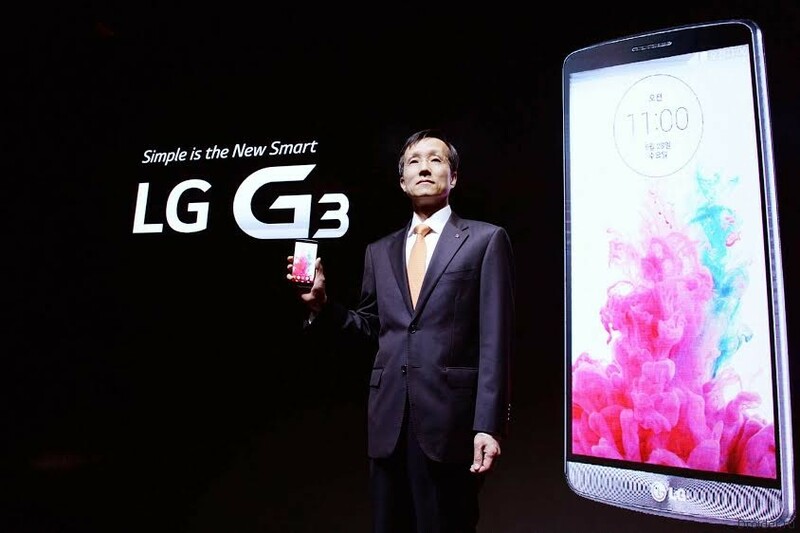 At the beginning of last week the company LG has officially predstavila a new flagship smartphone called G3. The novelty has received a powerful stuffing and a few chips, thanks to which it can stand out against competitors. As expected, today LG has demonstrated its flagship smartphone called G3. Despite the fact that even before the announcement appeared in almost all possible information, the manufacturer still managed to surprise a few interesting features. Before the official presentation flagship smartphone from LG has just over a day. However, the manufacturer continues to share with the users details. 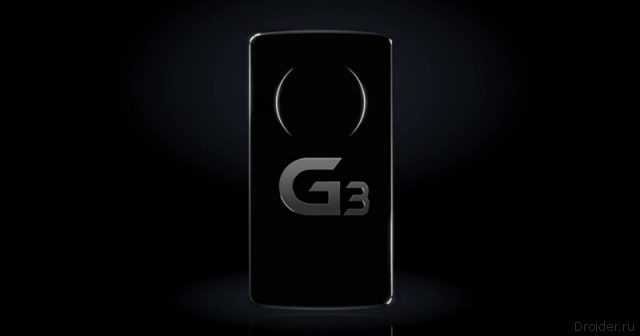 Thus, the company has published on the official YouTube channel a new teaser video of G3.